I am not very picky when it comes to food. I eat my pork, beef, fish, chicken, veggies and fruits (and lots of rice). I'm lucky to be staying at home with mom who does the cooking and makes sure that we eat our veggies and fruits. It seems like an easy target for me but I know it is not a perfect green world for everyone. For those who have busy schedules and mobile lifestyles, here are ways to get your daily does of fruits and vegetables. 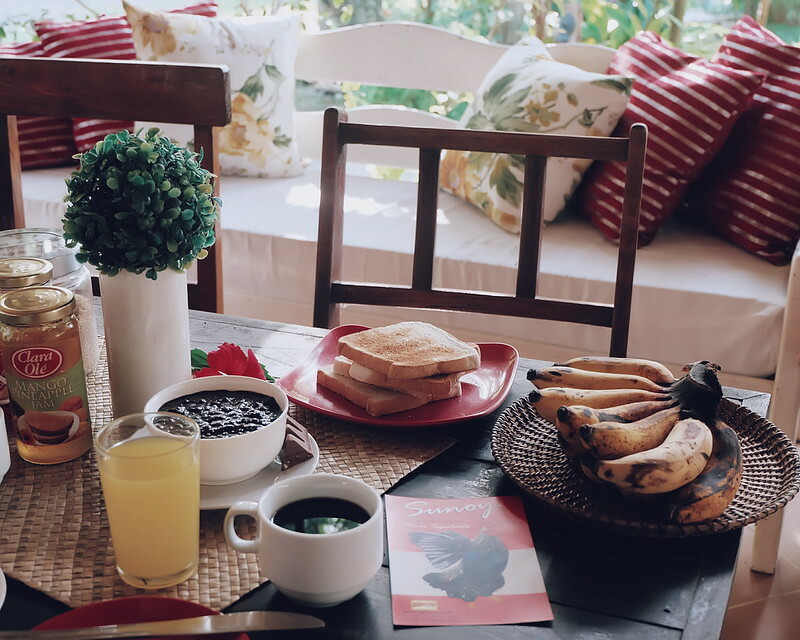 I always start my day with coffee, then I eat banana. I always get teased for always looking for banana whenever we travel but that's how my system works. I think banana is my little secret for my "regular" bowel movement :) Banana contains Vitamin A and C. It helps reduce cholesterol, improve your vision, make your blood stronger, and make you crave less. 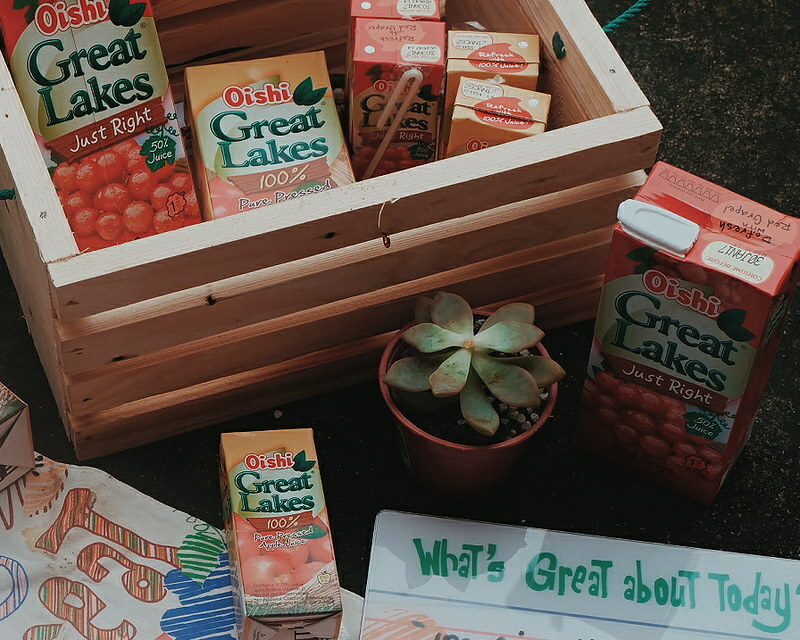 I am not a juice person but Oishi Great Lakes Juice is one of the few brands I consume. 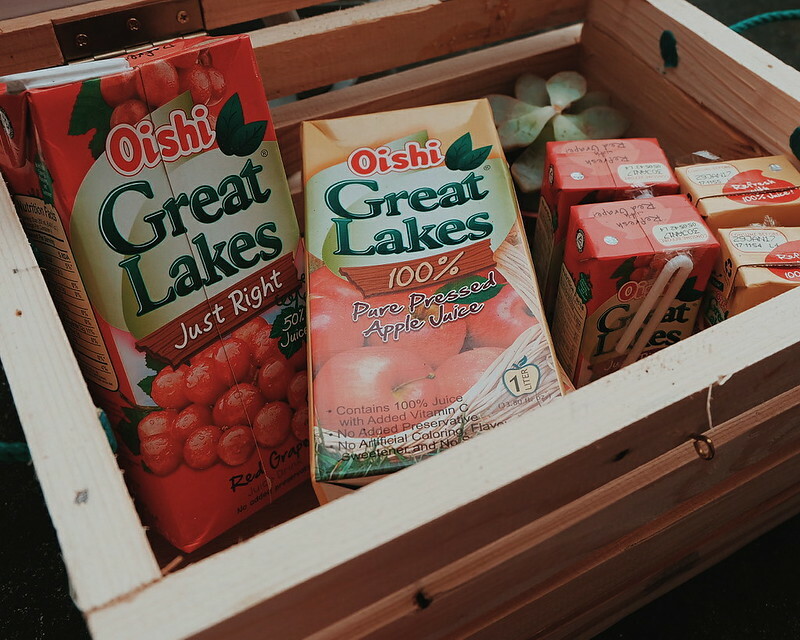 Oishi Great Lakes is a line of natural juices made from fruits and vegetables. Everything is natural which means - no artificial coloring, flavors, and sweeteners. Fruit and Vegetable Mix and Tropical Fruit Mix, Pure Pressed Apple and Just Right Red Grape. 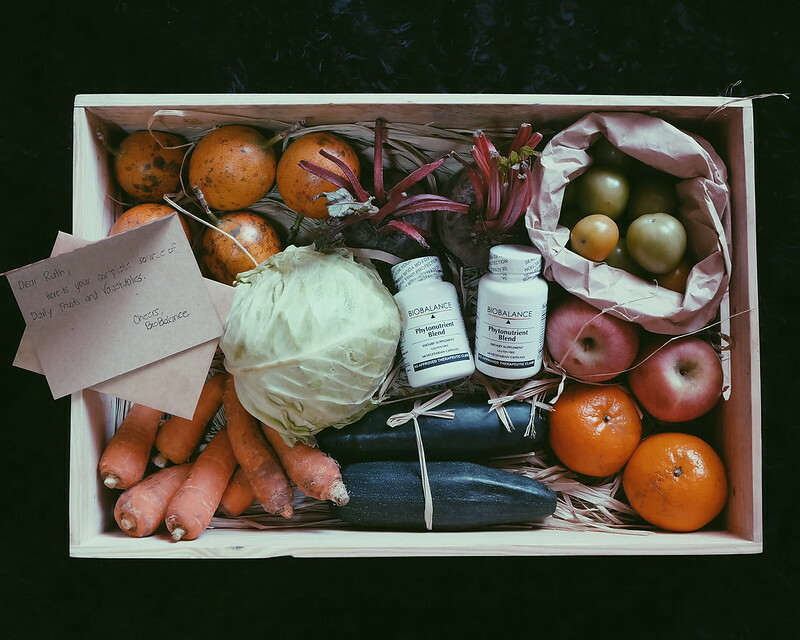 Phytonutrient Blend is a blend of organic red, green, orange, blue and purple fruits and vegetables. It has specific herbs and antioxidants that support disease prevention and immunity. 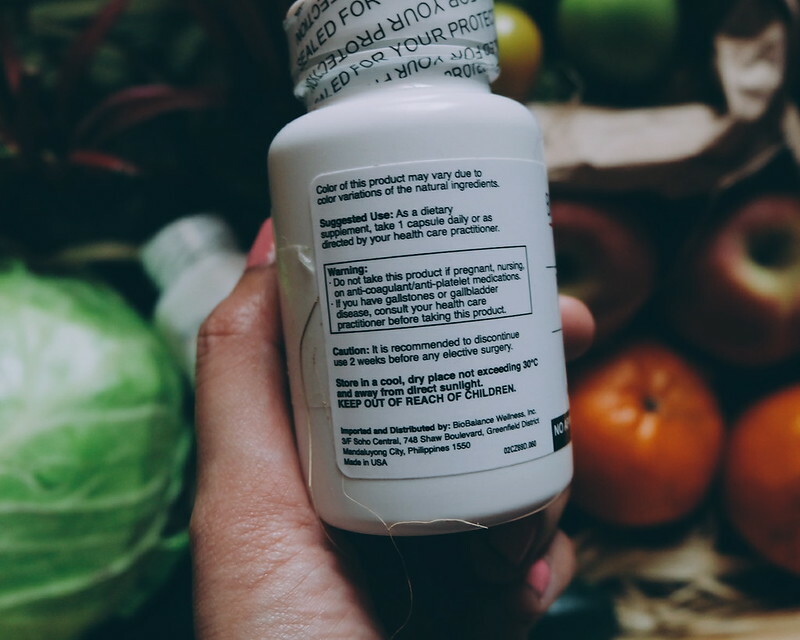 it basically is the complete source of your fruits and vegetables. 4. Have Healthy Snacks at 80 Queens and BLK 513! 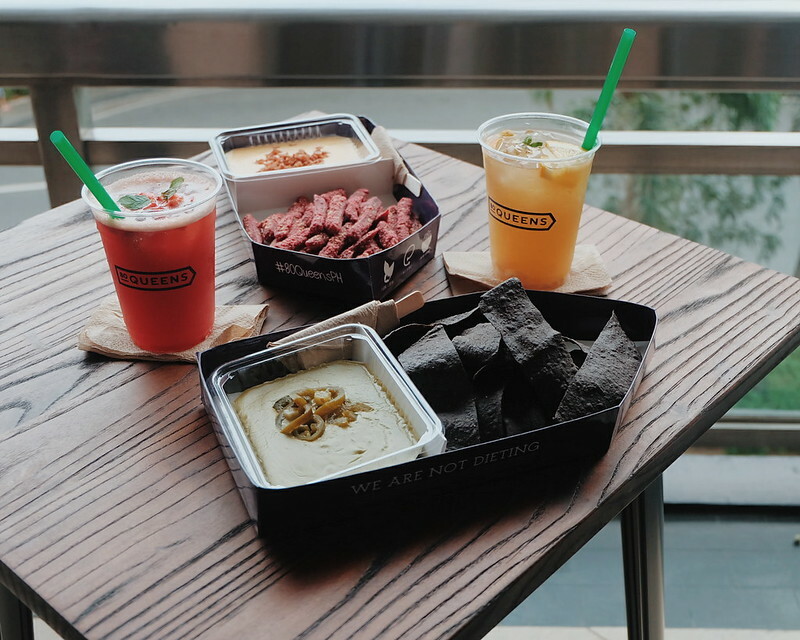 If you feel like snacking, check out 80 Queens at Eastwood City! 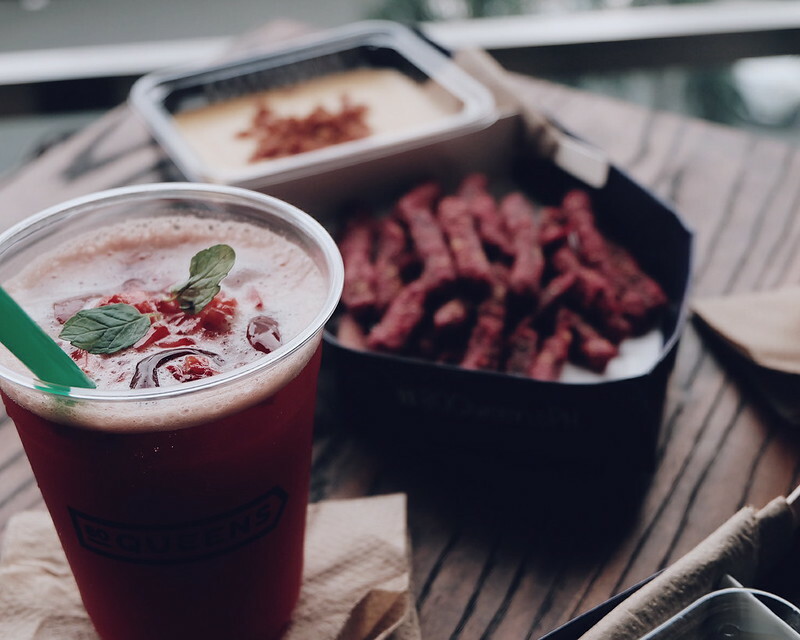 I love the activated-charcoal Nachos with matcha salt + jalapeño dip, and Beetroot Fries with cheese sauce and bacon bits. I haven't given much attention to beetroot but I found out that it is good for detoxification and is high in Folate, Fiber, Vitamin C and other minerals. For your fruits fix, try BLK 513! 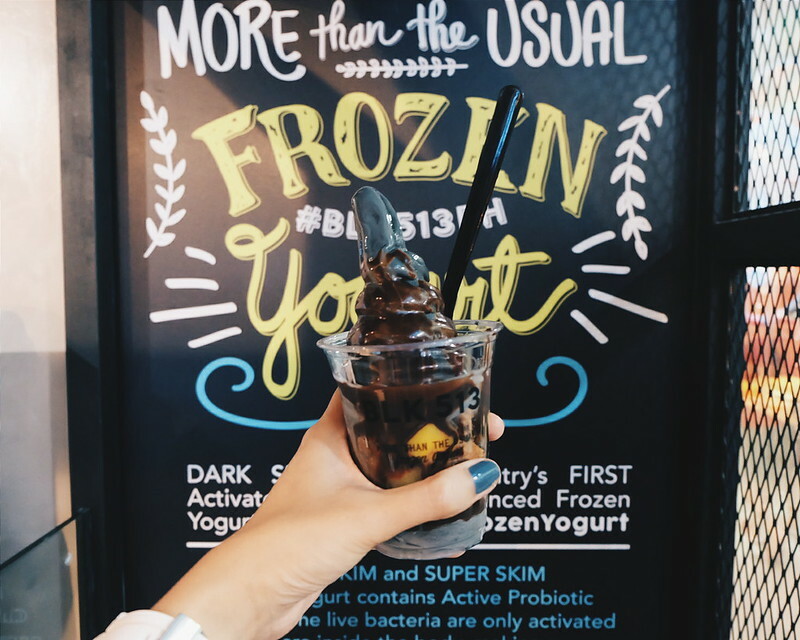 BLK 513 uses charcoal-activated yogurt - the first in the Philippines. It sounds kind of weird but dark skim yogurt benefits include anti-aging, eliminate bloating and detoxifying. You can choose your fruits to go with your black yogurt! 5. Choose salads and greens! I tried this one time that: I was starving and was ready to eat a big burger and/or rice meal, but decided to go with salad. It was one of the best decisions of my life. I also eat vegetables (and those leafy greens and colorful blanched veggies) that my friends ignore on the platter whenever we dine out. Got tips to share? Drop them in the comment or tweet me @ruthilicious.